Two Grade 11 Listed cottages of one and two bedrooms to Sleep 2+4 or 6.High Quality accommodation combining contemporary decor with period features. 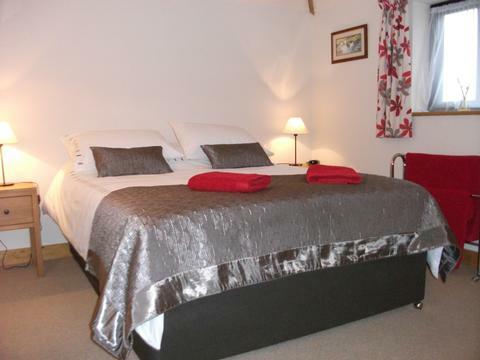 Situated on the Norfolk/Suffolk border an ideal location to explore what both counties have to offer. Withersdale Cottages are situated on the Norfolk/Suffolk border in the lovely Waveney valley and offer the ideal location to explore all that this historic area has to offer, from its local market towns and The Broads to its heritage coast and coastal resorts. 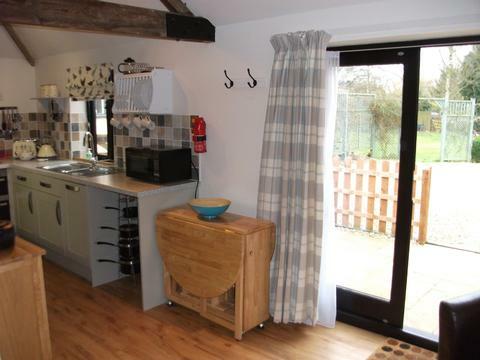 Grade ii listed the cottages were converted in 2011 and provide high quality holiday accommodation. Dogs are welcome and with them you can enjoy the use of our large garden and the walks available in the surrounding countryside. We provide everything to ensure your stay is as memorable as possible, from King-size beds, and Quality showers to a welcome tray on your arrival. We are on hand during your stay and are always happy to chat and pass on our knowledge of the local area. 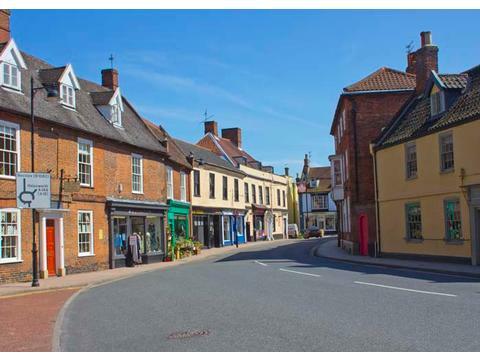 The pretty market town of Harleston is just 2 miles from the cottages and offers a good selection of individual shops, pubs, restaurants, supermarket and takeaway’s along with a weekly Wednesday market. The other market towns of Bungay, Beccles, Diss and Halesworth are also within easy reach, and have their own unique character, shops and market day. For beach lovers, the seaside town of Southwold is under thirty minutes by car and is extremely popular with its Golden sands, Beach huts and Victorian pier. The towns of Aldeburgh and Dunwich are also easy driving distance as is Walberswick which is good for dog walking. 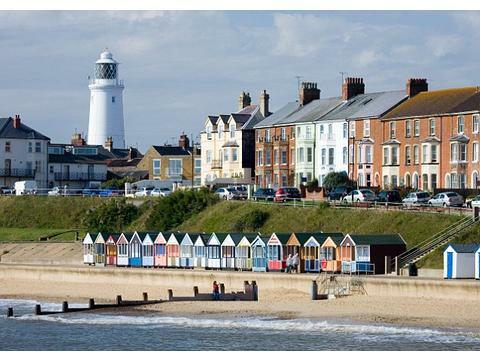 For more traditional seaside fun head to Great Yarmouth and Lowestoft. The local area offers a good choice of places to enjoy a meal out including café’s, restaurants and hotels catering for everything from traditional pub food to fine dining, along with plenty of pubs serving local ales (the local pub is a one mile walk from the cottages). For a wider choice of attractions and eating establishments, head to the Cathedral city of Norwich which is just 30 minutes with its historic buildings, great shopping, galleries and theatres. For outdoor enthusiasts, the local are offers lovely walks for all abilities and cycle rides. 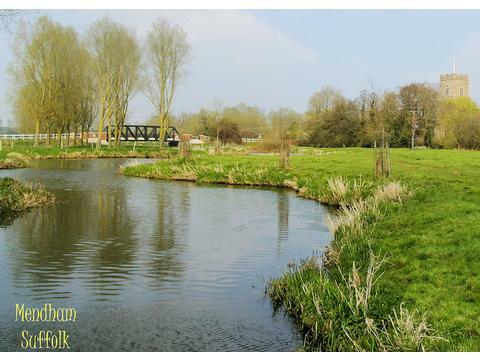 Excellent fishing is available nearby at Weybread with six lakes and nearby River Waveney. Wildlife enthusiasts are also in for a treat with some of the best bird watching to be found anywhere in the country from the local fens and marshlands to the coatal locations such as rspb minsmere. 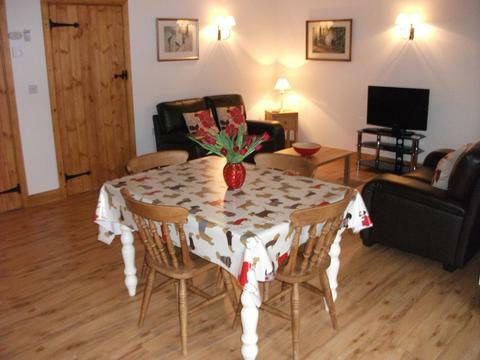 2 bedroom – sleeps 4. A single storage cottage which combines contemporary décor with character features to give the perfect retreat in which to relax and enjoy your holiday. 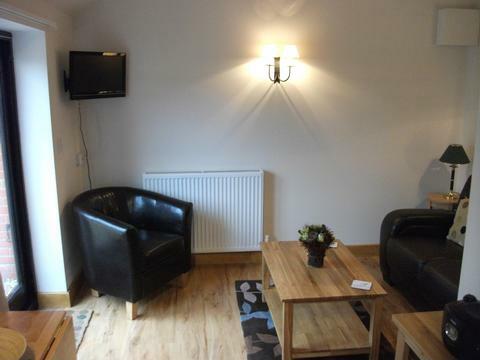 Sitting area with comfortable twin sofas, 32” Freeview lcd tv with dvd player, cd player & Radio. Kitchen area, well equipped with Electric oven, Gas hob, Microwave, Fridge with Freezer compartment, Dishwasher and Washer/Dryer. 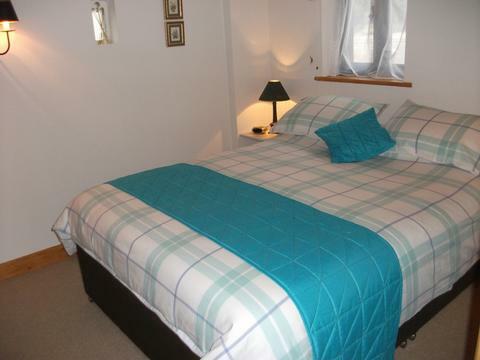 Bedrooms- 1 x King-size Double, 1 x Twin Beds or King-size Double. Shower Room with Large Double Shower, Basin and WC. Gas and Electric are inclusive in the price. Private enclosed Patio area with Furniture. 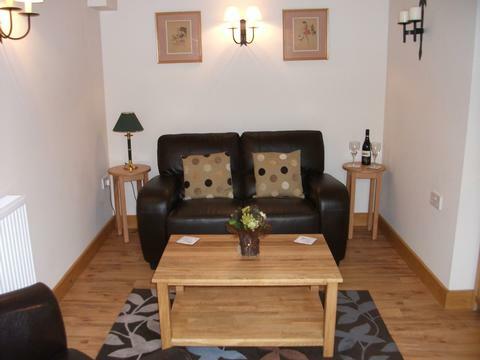 Sitting area with comfortable sofa, 24” wall mounted Freeview lcd tv and dvd player, cd player and Radio. 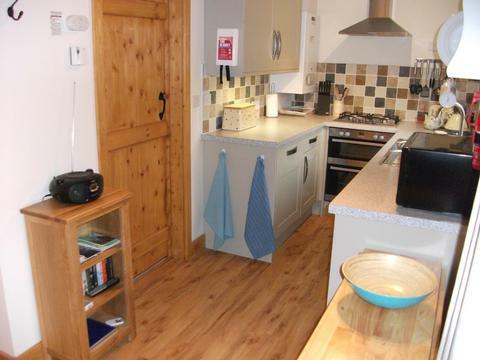 Kitchen area, well equipped with Electric Oven, Gas hob, Microwave, Fridge with Freezer compartment and Dishwasher. Use of washer/dryer. 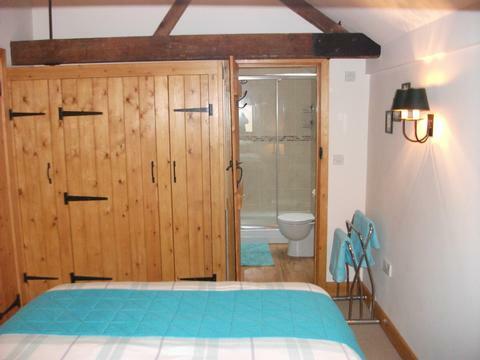 En-suite Shower Room with Large Shower, Basin and WC. 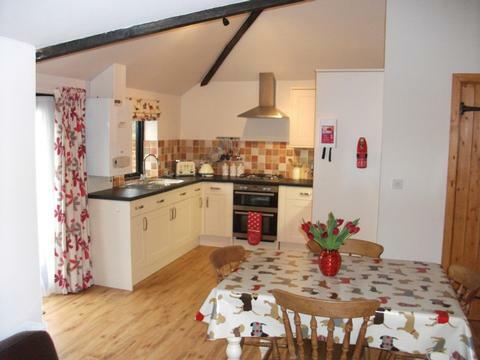 The cottages are situated in the small villages of Mendham and Withersdale Street in the picturesque Waveney valley on the Norfolk/Suffolk border. 20 minute drive to the coast and Southwold. Market town of Harleston 2 miles. Contact Harry Young for Enquiries and Availability.